Today happens to be National Random Acts of Kindness Day, and we’d like to take a minute to recognize the difference small, random acts of kindness can make in people’s lives. Whether it’s buying a coffee for a colleague who seems stressed, or paying for a stranger’s order behind you in the Dunkin’ Donuts drive thru, even the smallest gestures can make a big difference. 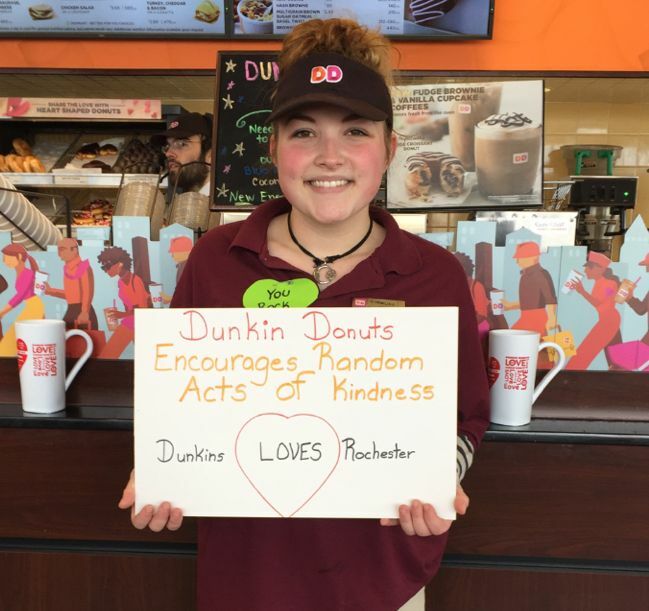 Our local franchisees in Rochester, New Hampshire recognize this, and are celebrating acts of kindness in their communities. 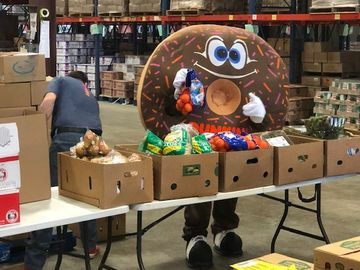 Kicking off today, National Random Acts of Kindness Day, the Dunkin’ Donuts franchisees at Progressive Foods, Inc. are rewarding community members for doing the little things that keep Rochester running all year long. 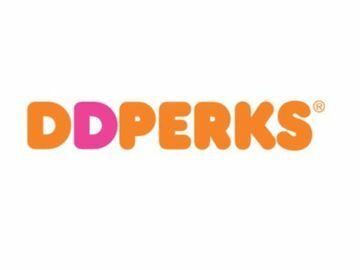 The franchisees donated 500 $5 Dunkin’ Donuts cards to the Rochester Police Department. 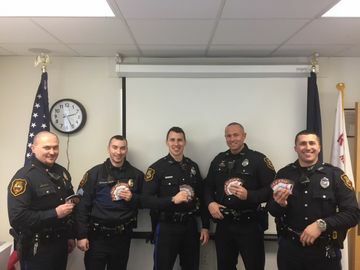 Members on the force will be handing them out to citizens throughout the month of February to spread a little cheer in these chilly winter months. 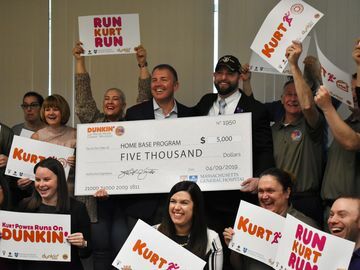 Whether it’s rewarding a child for wearing a helmet while riding their bike, surprising someone using the proper crosswalks as they walk down the street or comforting someone who is going through a trying time, anyone in Rochester, New Hampshire will have the opportunity to have their day sweetened the Dunkin’ way. What random acts of kindness have you seen brighten someone’s day? Tell us on Facebook, Twitter and Instagram in celebration of National Random Acts of Kindness Day.